Shamrock Privacy advice is your trusted partner to help you investigate, advise, implement and train your company to achieve the alignment required. We can help with achieving your goals, align them with your business as well as mitigate the risks associated with handling personal data to an acceptable level. Find out more. 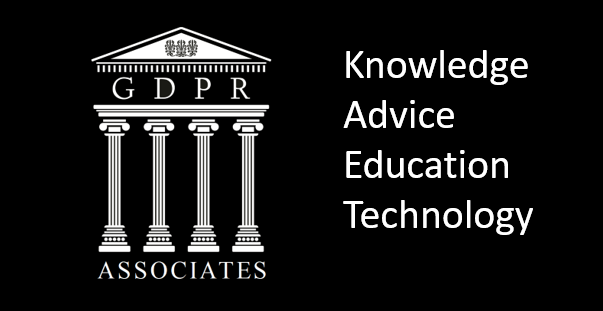 We deliver public foundation training courses which focus heavily on practical steps to take toward GDPR compliance, but equally can develop tailored courses for individual organisations. Additionally we have developed a number of short user awareness animated films to augment any live training which can be accessed on the learning management system, or bought separately to be hosted on your own LMS platform. Find out more.